Backed by more than 30 years of experience, we offer first-class uniform rental services. 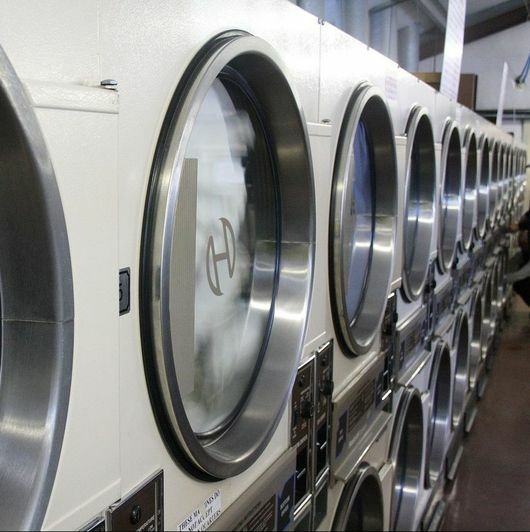 This is accompanied by complimentary laundry services – which are also available separately. 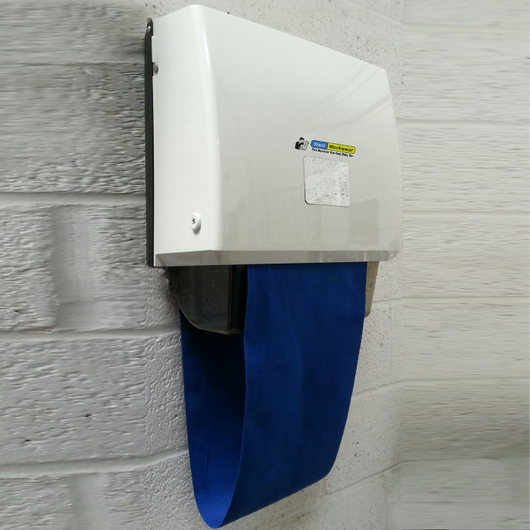 With skill and care, we supply and maintain a variety of essential washroom facilities. This includes towel machines and dust control mats – everything you need to enjoy a hygienic workplace. When renting garments isn’t an appropriate option for your company, we provide outright sales. You’re sure to find the clothing you need among our extensive selection. Add a tailored touch to your workforce’s garments with our embroidery and personalisation services. Spread your brand with the affordable services we have to offer. 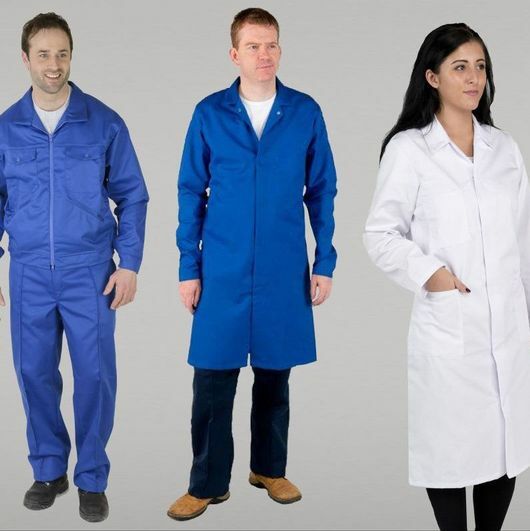 Contact our workwear experts today, to purchase or rent quality work uniforms. 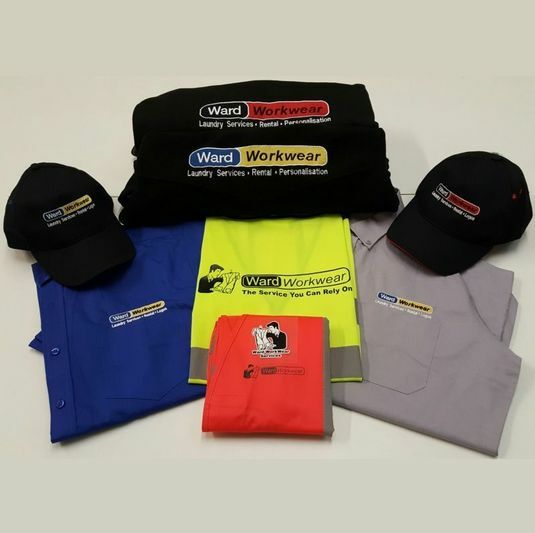 Since 1985, Ward Workwear has assisted a wide array of individuals and organisations in a 30 mile radius of Wellingborough, Northamptonshire. Informed by more than 30 years of experience, we provide high-quality garments to a wide array of clients who know and trust the high standard of quality we have to offer. Reliable and affordable, we accommodate individual and business contracts at truly competitive rates. As a family-run business, we work tirelessly to maintain our established reputation as a leading provider and maintainer of durable, professional workwear.